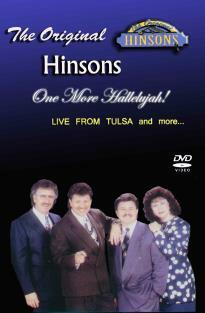 Although This DVD is taken directly from the original VHS tape ( Home Video, ) originally shot by Bob Paxton and aired on YouTube, it contains all the anointing and excitement of the original live concert! 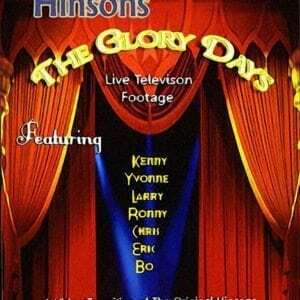 Filmed in a church concert in Ocala, Florida in 1987, this home video features Kenny, Yvonne, Ronny & Bo Hinson, just one year before the group disbanded. This film is both uncut & unedited. during the end of the concert around the record table with The Hinsons. If you are a true Original Hinson fan, this video now available in DVD, is a must for your collection!